Coming to you from the Godiva brand of fine chocolates, the Godiva Chocolate of the Month Club features two different memberships of varying lengths to choose from. Each membership does require a contract period – but some are as little as three months. With these memberships you can choose the category of chocolates you want to receive and rest assured they will all include the fine quality of Godiva chocolates in each shipment you receive. A monthly club brought to you by a brand you know and love. The Godiva Chocolate of the Month Club offers milk, dark and even nut-based varieties. With the Snack Lovers subscription you may also get things like chocolate covered pretzels, and chocolate bars. Chocolates are limited to the Godiva brand only; therefore, there is no special panel that selects them nor are they international. Most of the selections are basic and there is nothing unique about these shipments – but that may be ideal for someone new to chocolate indulging. One thing to note, however, is some of the varieties of chocolate shipped could be purchased at a local grocery store – therefore, there is not much that is unique about the club itself. There is no doubt that Godiva offers fine chocolates, but these chocolates may be considered “garden variety” compared to other chocolate of the month clubs. Also, because the chocolates are limited to Godiva brand only, members will not receive chocolates from world-class chocolatiers. The quality of the chocolates is still great, but the selections may not be very unique for those used to eating fine chocolates or looking for something other than truffles. 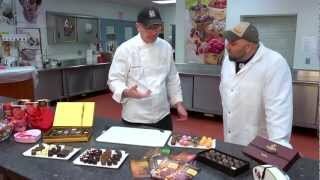 There are no rare ingredients or off-the-wall ingredients used for these chocolates either. The Godiva Chocolate of the Month Club does allow you to choose from two membership options including the Taste of Godiva subscription or the Godiva Snack Lovers subscription. Both are offered in 3, 6 or 12 month subscriptions. Prices for the clubs range from $65 to $430 and the amount of chocolate varies as well. Shipping is not included within the membership price. Because the club is exclusive to Godiva brand chocolates, members will not receive any special newsletters discussing things like the chocolatier or company behind the chocolate. They will receive ingredient information, which is printed on the package. The history of that particular chocolate is not included and if members wish to purchase additional chocolates, they can do so on the site at regular price. There are no tasting notes included in the shipments either. Members can sign up for a Rewards Club membership as well, which gives them a free piece of chocolate every month and if they spend $20 or more they will receive a gift. Most of the Reward Club perks, however, fall outside of the club. One thing Godiva does take seriously is their shipping. Because chocolates can become easily bruised or cracked during shipping, Godiva Chocolate of the Month Club takes extra precaution with their shipments and uses specialized packaging. Everything is hand-packed at Godiva and never machine-packed to ensure quality and they do take extra precautions during hot summer months to ensure products do not melt. Shipping charges will vary and the standard rate will depend on package weight and destination. The packaging is very classy and features the Godiva style colors and logo. 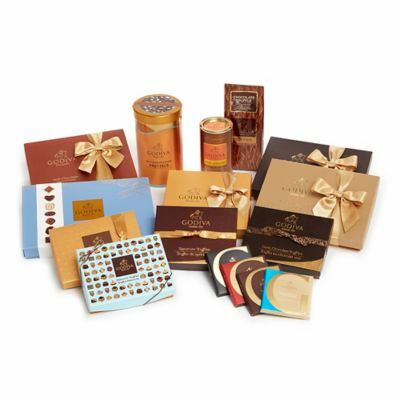 All of the Godiva Chocolate of the Month Club membership options can be gifted instead of purchased for yourself. If the membership is a gift, a custom ribbon message will be included with the shipment to create a special touch. There are no additional perks designed exclusively for gifted memberships like other clubs may offer. 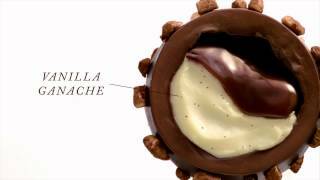 The Godiva Chocolate of the Month Club website is fairly easy to use and navigate. Potential members can find exactly what they are looking for anywhere on the site and sign up with ease. The information provided about the chocolates is fairly in-depth and members can even preview what they will receive each month before signing up – since the club sticks to a standard rotation for all memberships. Members cannot skip shipments or skip specific chocolates and the club does not allow members to create a tasting profile to help pick chocolate selections. The Godiva company is a fairly large company, so it is no surprise that customer service is available via live chat, email and over their toll-free phone line. They do not publish their customer service hours online, however, so it is difficult to identify when they are available. 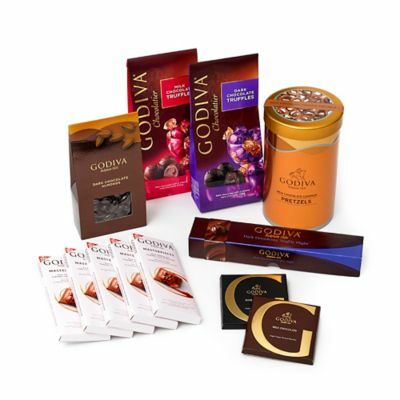 Also, members should note that the customer support line is for all Godiva-related business, which includes regular shipments, marketing and even business gifts. 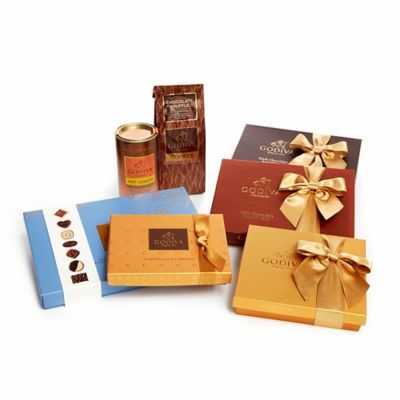 Taste of Godiva Subscription: Requires a three, six or twelve month contract and includes a different box of Godiva Chocolates each month. Pricing starts at $110 for the 3 month subscription, $215 for the 6 month subscription and $430 for the 12 month subscription. 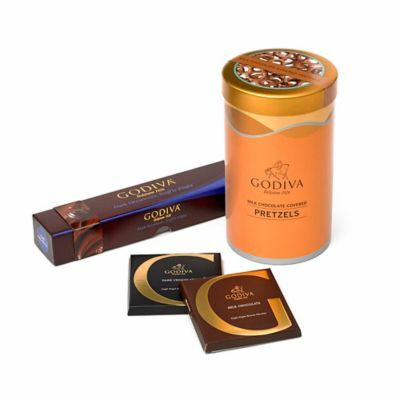 Snack Lovers Chocolate Subscription: Requires a three, six or twelve month contract and includes a different Godiva Chocolate Snack each month. Potential chocolates included may be Godiva Chocolate Bars, Chocolate covered nuts, Truffles, or Chocolate covered Pretzels. Pricing starts at $65 for the 3 month subscription, $130 for the 6 month subscription and $260 for the 12 month subscription. 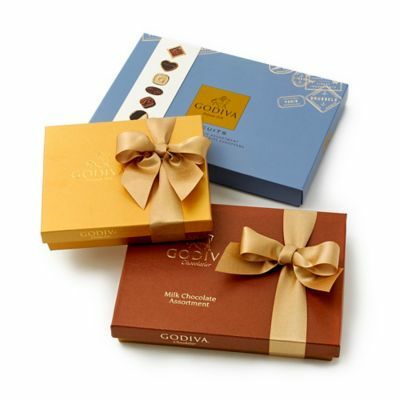 Add joy to their holiday season with this fun and delicious gift three months of Godiva snacks delivered to their door. 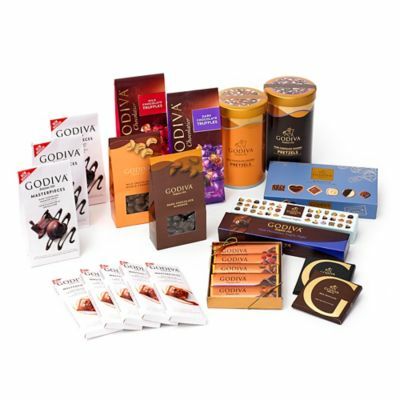 Delight snack lovers with this exceptional gift six months of Godiva snacks delivered to their door. Who is This Chocolate Club Best Suited For? The Godiva Chocolate of the Month Club is very basic and because most of the chocolates could be purchased in a local store, there is nothing too unique. Therefore, this club is ideal as a gift to someone for an occasion – such as a wedding gift or even a business gift. The chocolates are still fine quality and anyone that received this membership would be appreciative of the quality they are tasting. However, the club is definitely not suited for chocolate connoisseurs or those that wish to taste something unique. The club itself is fairly expensive, especially when you consider the fact that you can purchase these chocolates locally without shipping and without a membership. There are limited perks – so it does not give people much incentive to join the membership let alone commit to a contract. The only clubs that don't feature truffles require a six month or 12 month contract – which could turn a lot of potential members away. We wish they had more variety or something unique, but they are the Godiva brand and they do specialize in very fine, high quality chocolate. The company is always quick to deliver and easy to deal with and they have a reputation for delivering on the terms of their membership agreements – which is important. Overall, it is a good option for those that want a unique chocolate gift for family, friends or co-workers and it could be a fun membership for those that love chocolate, but are not ready to venture out into the superlative. Brought to you by the Godiva brand, this monthly club membership features truffles and fine-quality chocolate you would expect from the makers at Godiva.